Wide track design in ultra lightweight 7 oz. [ 200grams ] Hyper-nylon. 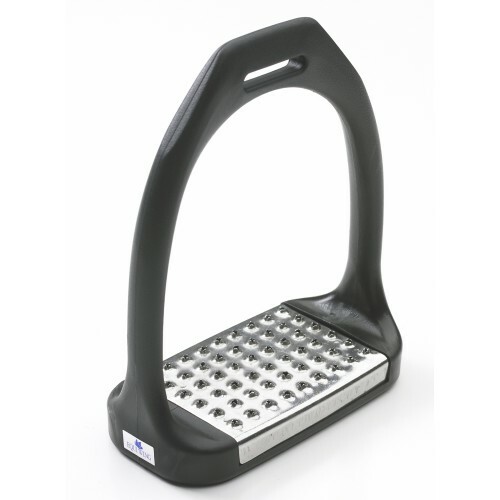 Includes both metal grater and rubber pads.